Luxury 3 bedroom apartments comprising fully Bosch equipped kitchens with silestone worktops, spacious living rooms with access to terrace, ample bedrooms and beautiful bathrooms with under floor heating. Storeroom, garage parking space included in the price. THE COMPLEX offers 24-h security with CCTV, 2 outdoor pools, a separate Jacuzzi area, a fully equipped Spa and Fitness area with large indoor heated pool, 2 saunas (ladies, gents, respectively), a large fully equipped gym. In addition there are communal rooms for classes of yoga or similar, massage rooms. 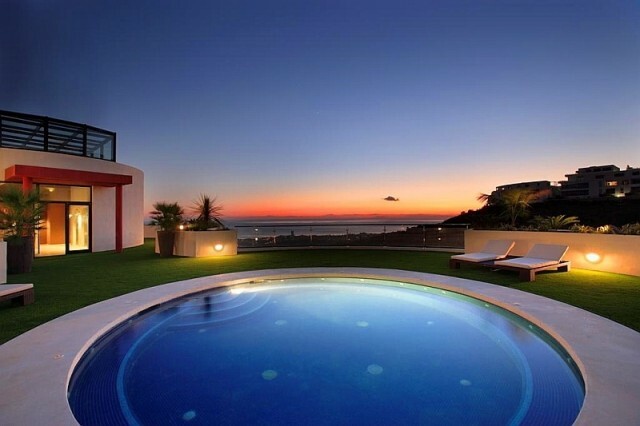 Contemporary design complex situated in the hills in SAMARA resort Marbella, Marbella East - most units have amazing views!